Click the "Add to Cart" Button now for Instant Access! WARNING: We'll be raising the price back to $197 VERY SOON... so get your copy NOW! Follow this course to get approved with our BEST suppliers. HURRY! 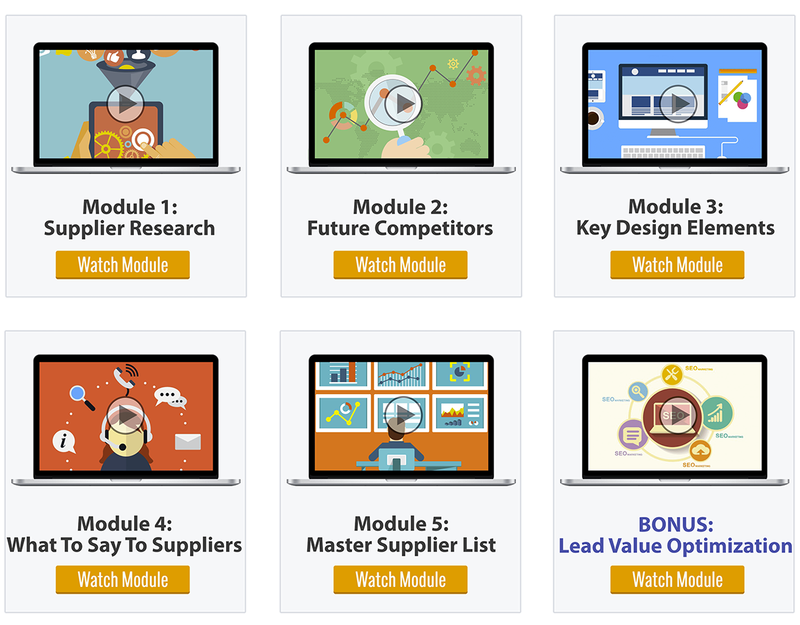 Order the "Crash Course To Getting Approved With Our Top Tier Suppliers" Video Series Now!! !